Students and staff in Rainbow Schools will walk in harmony wearing their favourite moccasins on Thursday, November 15, 2018. 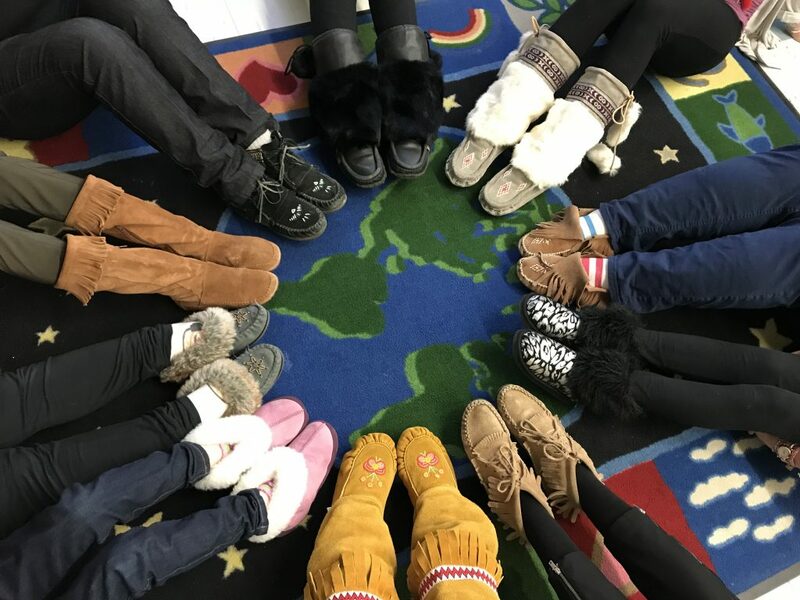 “Moccasins are an important part of Indigenous culture and are as unique as the individuals who wear them,” says Rainbow District School Board Director of Education Norm Blaseg. In its seventh year, Rock Your Mocs Day is a global movement held annually during the month of November. Participants are invited to take photos to spread the word on social media using the hashtag #RockYourMocs.